In Page SEO optimizations covers keyword research and In-page SEO optimizations. These include content updates, title tags, alt tags, focus keywords, meta description, URL analysis, anchor texts, internal links, and external links for all pages on website, etc. SEO Optimizations focused on website performance covers website performance and speed optimizations. It includes page performance, speed, caching, image optimization, HTML, JS, and CSS optimizations, compression, browser caching and so on. The first tool to consider is Google Page Speed Insights. Page Speed Insights measures the performance of a page for mobile devices and desktop devices. You can read more about it here. The 2nd tool I use in conjunction with page insights is WebPageTest.org. It enables you to run a free website speed test from multiple locations around the globe using real browsers (IE and Chrome) and at real consumer connection speeds. You can run simple tests or perform advanced testing including multi-step transactions, video capture, content blocking and much more. Your results will provide rich diagnostic information including resource loading waterfall charts, Page Speed optimization checks and suggestions for improvements. Finally, the 3rd tool on my list is GTMatrix. GTmetrix has a suite of features and options to make optimizing your website clear and easy. Get a summary of key performance indicators. GTmetrix’s Report Page neatly summarizes your page performance based off key indicators of page load speed. All these 3 tools have their strengths and weaknesses. At the end of the day, first and foremost, you need to make sure that your user experience for your customers is optimal. 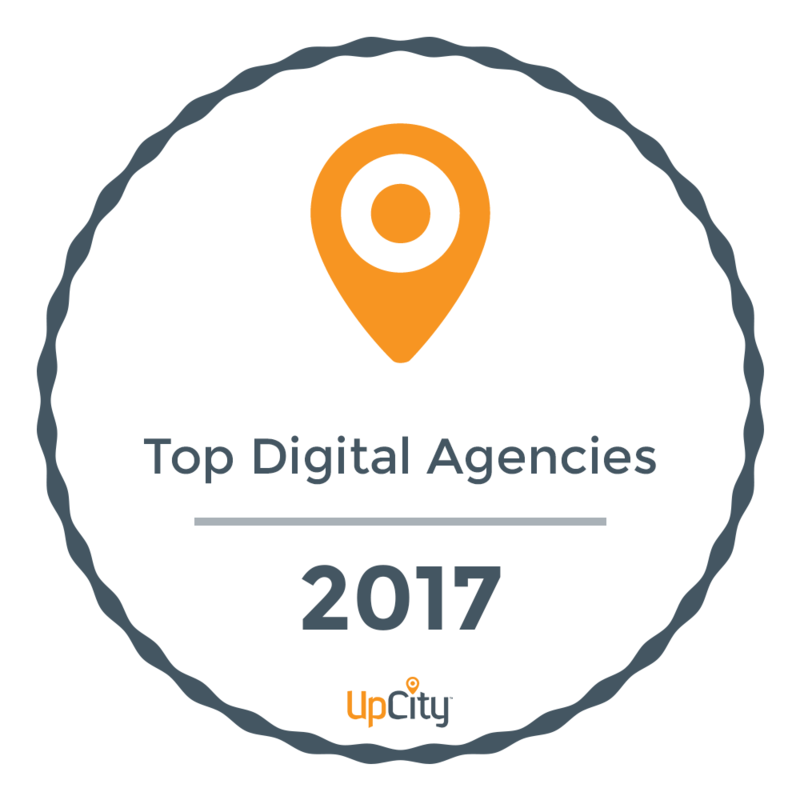 In addition, if you can achieve higher SEO optimizations, that just adds a feather to your crown. 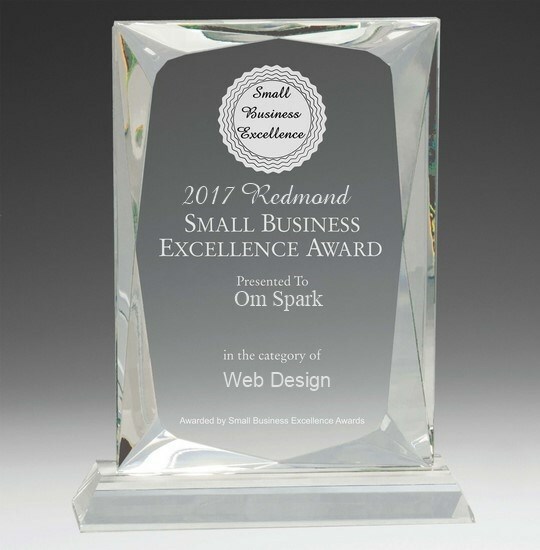 Please feel free to reach out to us at https://omspark.com/contact-us/ or call us at (425)-445-5779 if you have questions or would like to learn more on how we can help you with your website SEO.